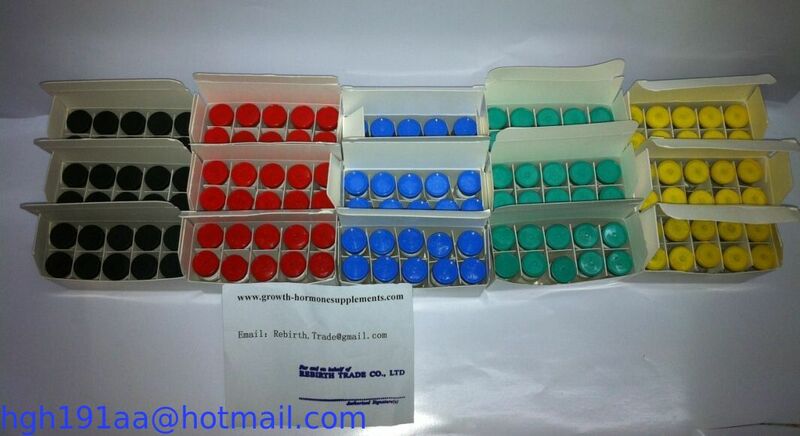 Generic Red Top HGH (Human Growth Hormone) available in 100iu/kit is guaranteed to be 99.8% pure growth hormone. The red cap HGH kit contains 10iu per vials with 10 vials per kit. The carton box has discreet packing. How can red gop HGH help? 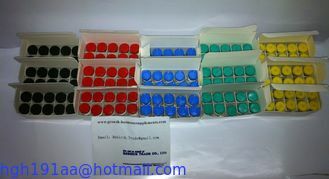 Red top cap hgh allows the body to replenish its natural supply of growth hormone. It is specifically used by people who are deficient in the growth hormone or by those people who require higher levels of this hormone. Athletes and body builders use it for the numerous advantages offered by the hormone.